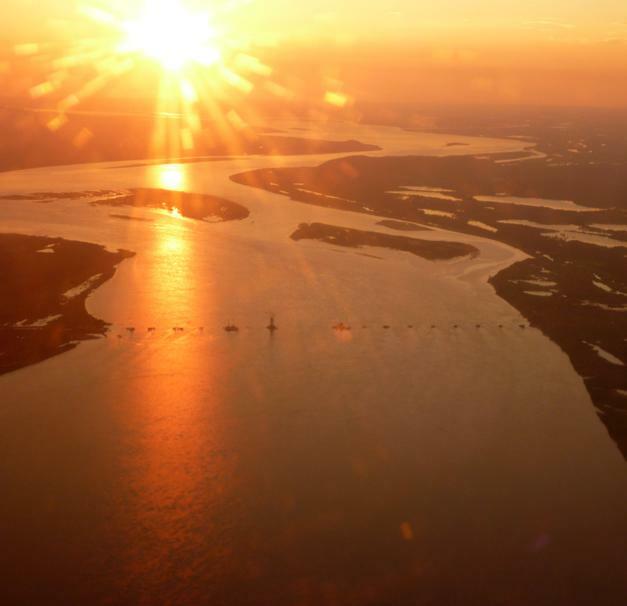 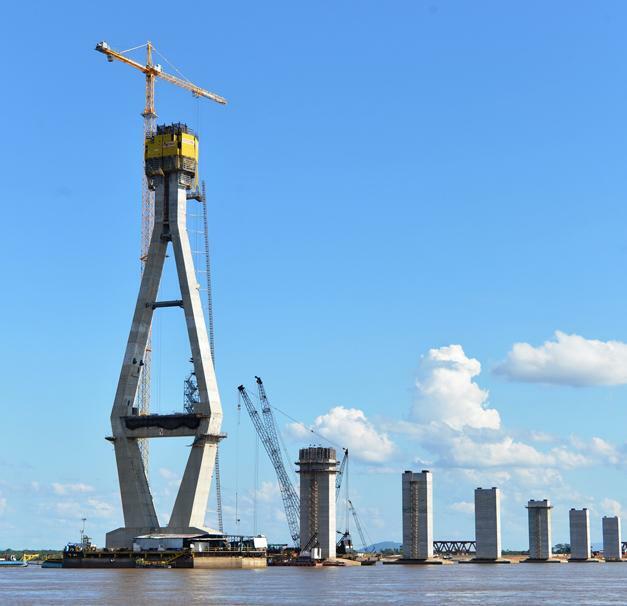 This over 11 km long bridge will make it possible to cross the River Orinoco and its adjoining swamps and flood-plain by both road and rail. 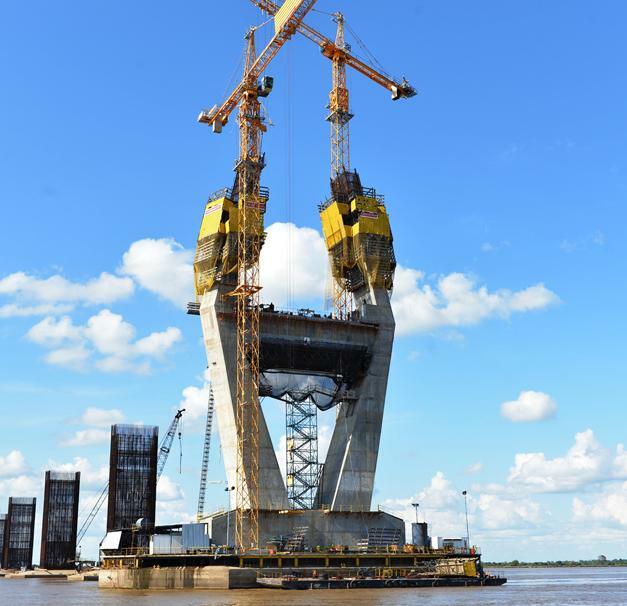 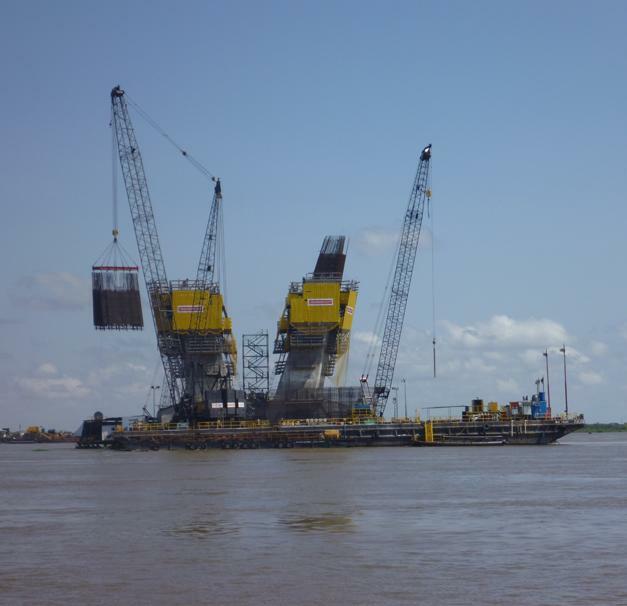 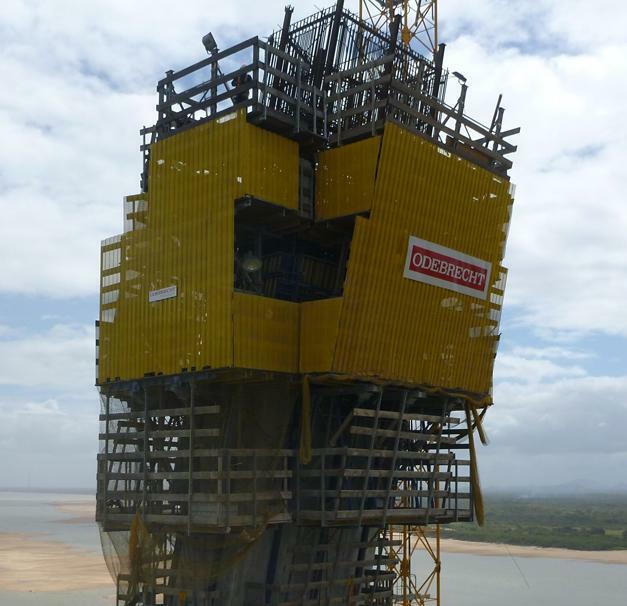 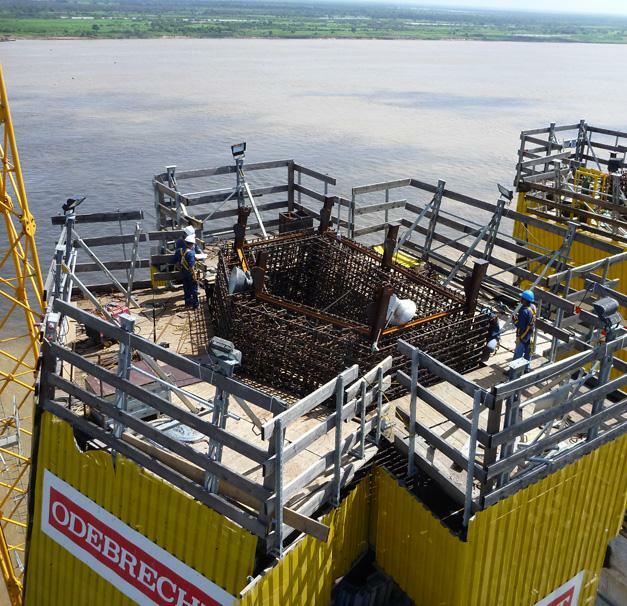 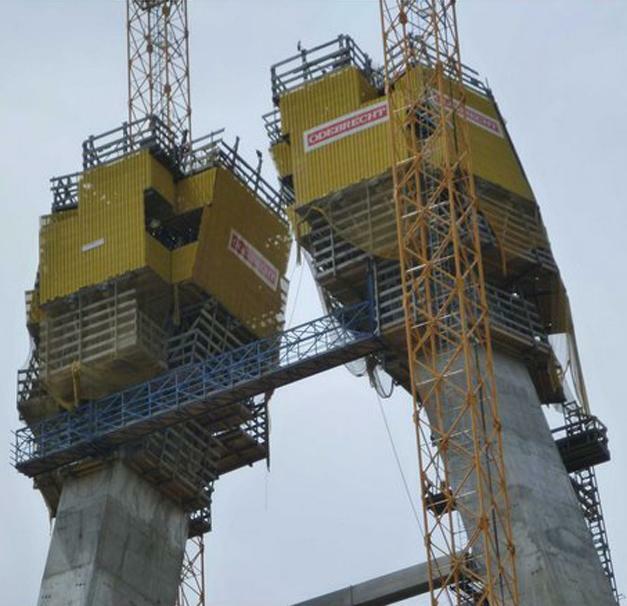 Two pylons for the third bridge across the River Orinoco in Venezuela are taking shape with automatic climbing technology from Doka. 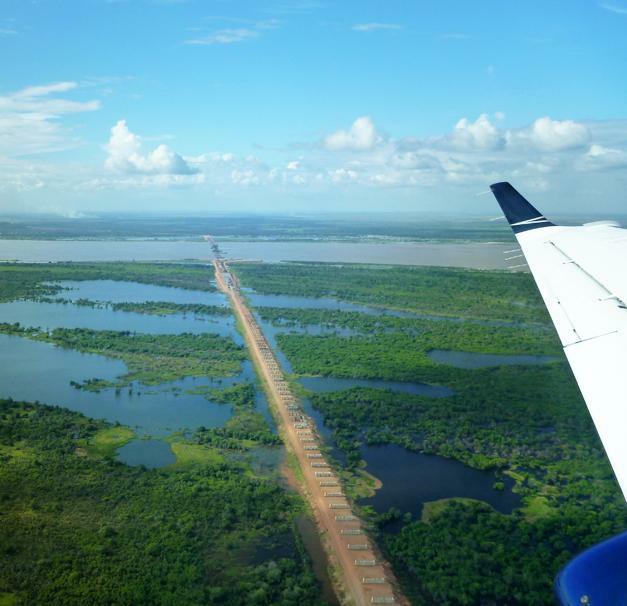 Thank you for your interest - Bridge over River Orinoco. 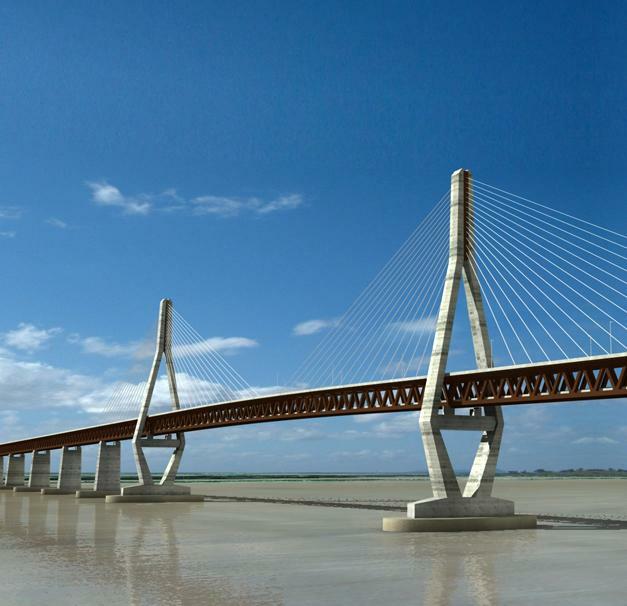 Thank you very much for your interest - Bridge over River Orinoco.